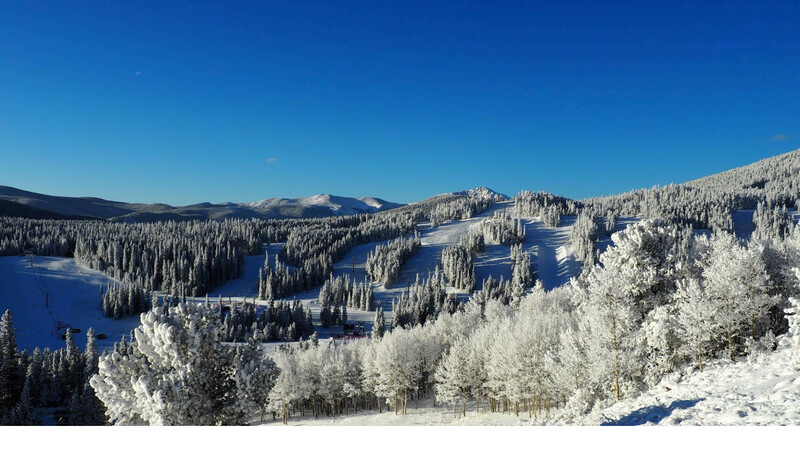 Located just 21 miles west of Boulder and 46 miles from Denver, Eldora is the backyard mountain for Boulder County and Colorado’s northern Front Range. From mellow beginner terrain to thrilling steeps and glades, Eldora has terrain for every type of skier and rider, including world-class Woodward terrain parks and learning progressions. With its combination of proximity, fantastic learning terrain, low-key family-friendly vibe, and lesson programs for kids and adults, Eldora is known widely as Colorado's BEST PLACE TO LEARN. Eldora also offers uphill-skiing access, plus 42 kilometers of Nordic and snowshoeing trails. Plus, Eldora boasts easy, affordable public transportation from anywhere in the Denver metro region straight to its high-speed, six-person Alpenglow chairlift. Check out RTD's N Route for up-to-date fare and schedule info. Eldora is part of the POWDR Adventure Lifestyle Co. portfolio. For more, visit Eldora.com. Ski and snowboard rental, four restaurants and bar at area. Group and private lessons for all ability levels. There's even an Avalanche School that introduces recreational backcountry users to managing travel in avalanche terrain. Multi-day instructional programs are available. 100 percent snowmaking. Two Mountain Sports stores feature clothing and accessories. It's snowing in Eldora Mountain Resort 1" of fresh powder is calling.